Now you may ask “what is the purpose of adding animations for pins?”. 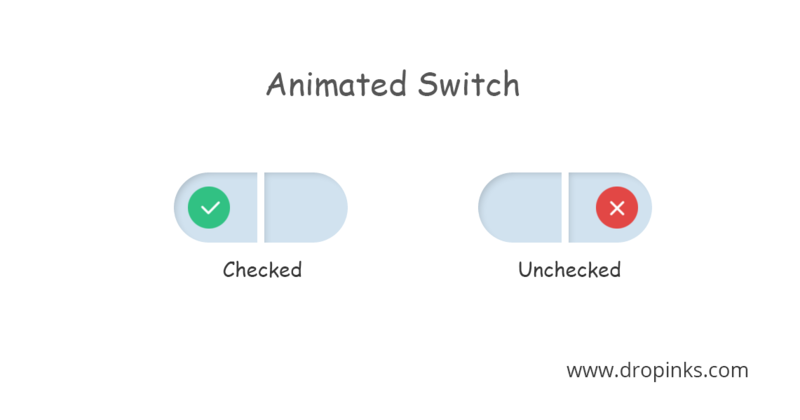 To answer your question, if you are planning to add map option in a website and while your visitor is trying to add pins, the user will feel the power of animation over pins while it is animated. This will bring more user interaction compared to just adding a small pin symbol in a map. We hope you are clear about pins and the purpose of animating it. 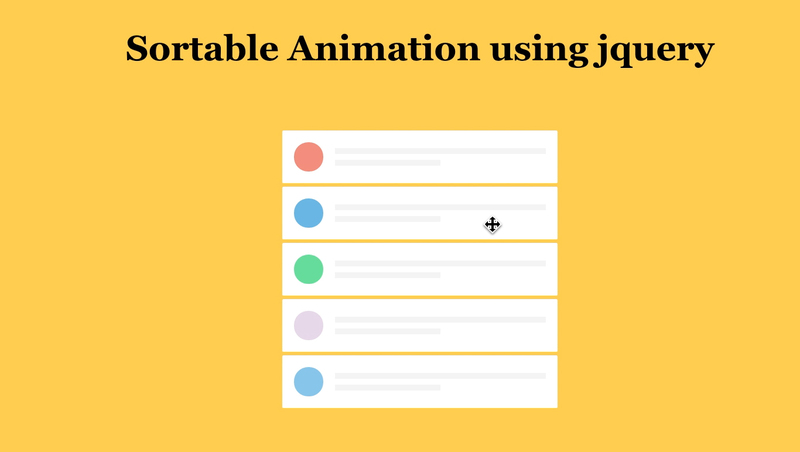 In this tutorial we are going to show Elastic type Bouncing animation for pins. 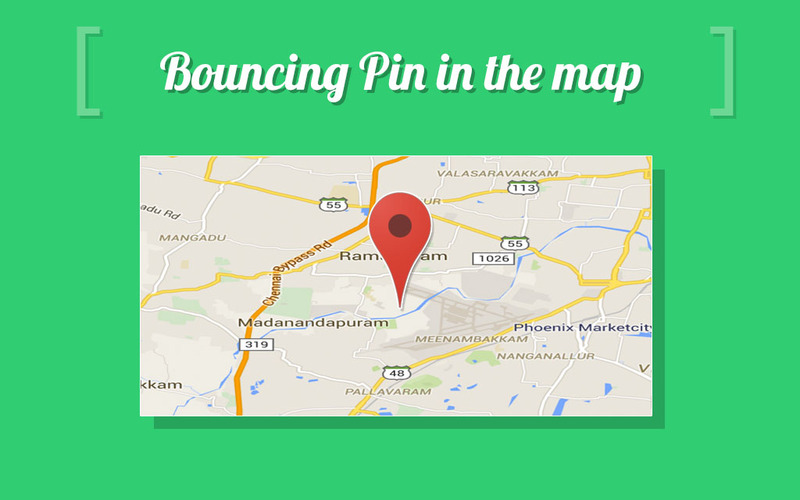 To clearly say while selecting a place over map, a bouncing pin will appear which will be more interactive than a normal pin. Please see this Demo and try adding pin in the map. Have you tried our demo of animating pins in the map shown above? Okay now let us see how to create or add such animations for pins. This animation is done using CSS3. Before we start, First make a HTML structure for pin icon. Add the below keyframe “mapPinScale” with various transform values for bouncing effect. Here is the jquery script for setting pin position and also to add bouncing effect using class “clickMe“. Call the above function point_pin from the document.ready function as shown below. Add this code in your map and try dropping a pin. Enjoy animating it.